 97.5 NOW FM is Lansing’s Summer Party Station and summer isn’t over yet! There’s still time to make some awesome memories! Keep listening for the sound of the roller coaster -- it could happen at any time! When you hear it, be the 9th caller at (517) 363-2975 and you'll win a family four pack of tickets to Cedar Point! Cedar Point is the perfect family getaway, featuring more than 70 rides and roller coasters, beachfront accommodations, games and more! And check this out – from August 24th through Labor Day, buy one full-priced Cedar Point ticket and you’ll get a second FREE! Book your trip at CedarPoint.com!